My collection is full of my favorite recipes that I love to cook and fuel my body with every day. 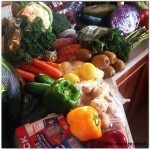 If you want to eat natural whole food that’s good for you – there is something here for everyone. 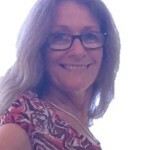 I created these e-books so that I can share with you, my love of food and what I eat. 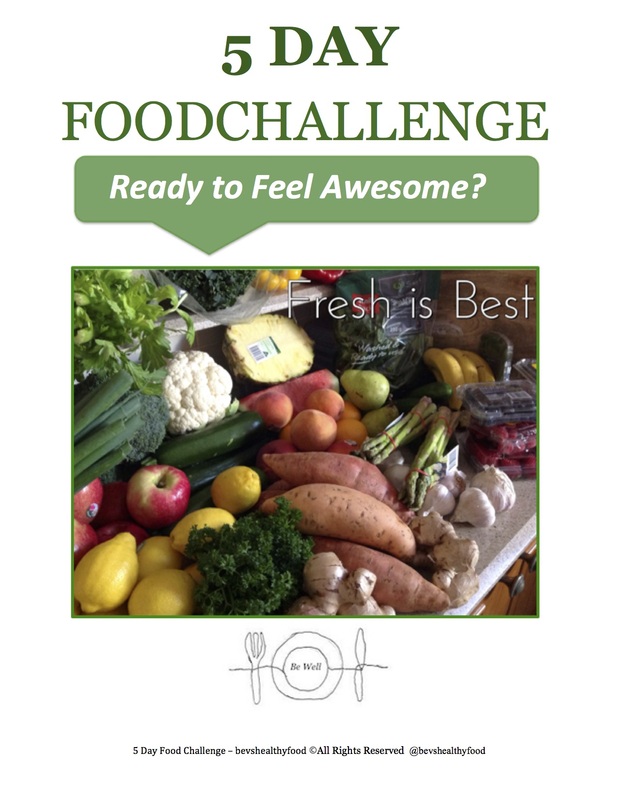 It can be a massive challenge to eliminate foods and to find alternatives that are simple yet still provide the nutrients the body deserves and needs. This book has been compiled over couple of years and is finally available!! 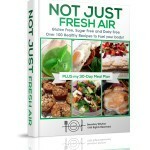 Not Just Fresh Air has over 100 of my favorite healthy recipes to fuel your body using the freshest whole foods, fruits, and vegetables. My aim of writing this book is to show people that cooking their own food and eating healthier, can create better lives filled with good health and well being. This collection has simple instructions for every recipe to make cooking more enjoyable. 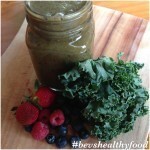 SMOOTHIES:- Green Smoothies are a quick and easy way to get large amounts of leafy greens and fruits into your daily diet— and give your body the plant-based nutrients it needs. 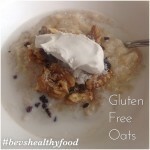 BREAKFASTS:- The name Breakfast originates from, breaking the fast!! 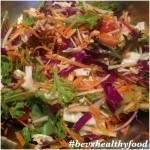 it provides the body and brain with fuel after an overnight fast! Without breakfast you are effectively running on empty, like trying to start the car with no fuel! 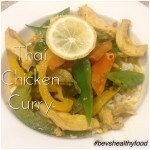 MAINS:- Healthy mains recipes that will keep you feeling satiated for longer. Packed full of fresh, tasty ingredients, these healthy meals are both nutritious and delicious. SIDES:- From a salad to roast vegetables, delicious and easy to prepare side dishes compliment any meal. DESSERTS:- Dessert is traditionally to finish your meal on a sweet note! 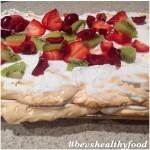 However with healthier options who said you cannot make a dessert to have at anytime? 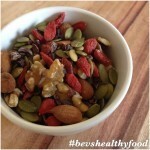 SNACKS:– Choosing healthy snacks is an opportunity to fuel your body between meals. Not Just Fresh Air consists of recipes for people of all skill levels whether you’ve been cooking for years or if you’ve never cooked a single thing. This book will benefit you and transform your thinking about dieting. This is not a diet book it is a lifestyle recipe book. Thinking ahead and planning meals and snacks for yourself or your family is the key to healthy eating. Planning helps manage the budget and makes shopping easier as it is all set out for you. 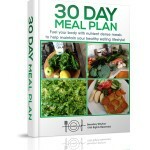 And meal planning tools to help you maintain your healthy lifestyle on track! Why put off taking your health to the next level? 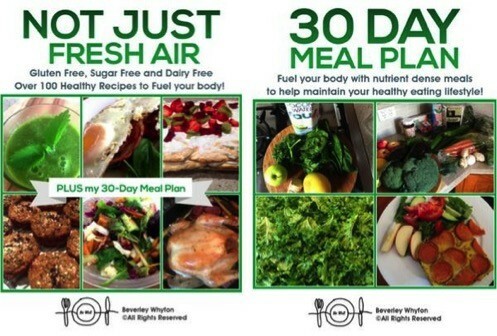 You can buy Not Just Fresh Air plus the 30 Day Meal Plan right now for only $15. The book comes with a 100% 30 Day Money Back Guarantee of your satisfaction. If you are not completely satisfied, contact me and I will gladly refund your investment in your health. NOTE: This is a digital download! – You will not receive anything in the post/mail. This is an instant download and you will receive a link immediately after purchasing.